The end of communism and accession to the European Union have had a huge impact on Poland. This book provides an overall assessment of the post-1989 transformation in Poland. 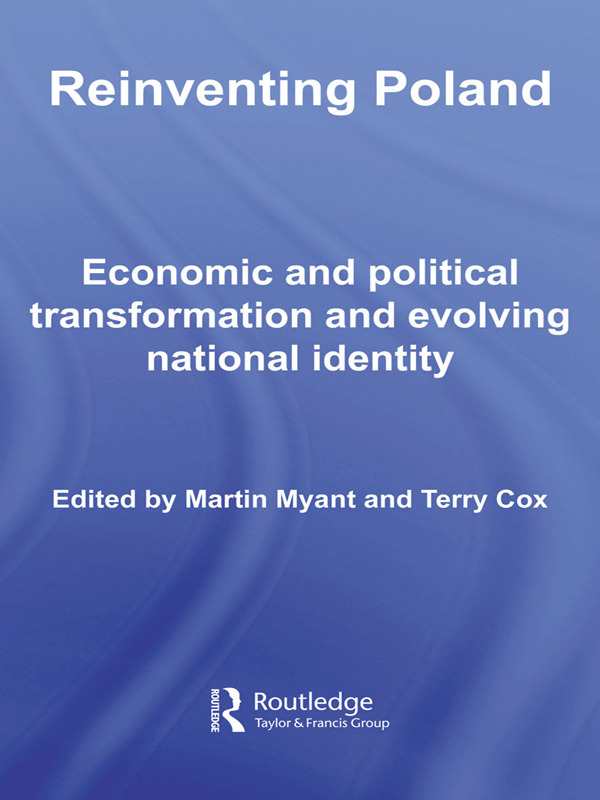 It focuses in particular on four key themes: economic transformation and its outcomes; the heritage of the past and national identity; regional development in Poland including the implications of EU accession for regional development; and political developments both before and after EU accession. In addition the book shows how changes in all these areas are related, and emphasises the overall common themes. The book is in memory of George Blazyca, of the University of Paisley, whose work on the political economy of transition in Poland is highly regarded, and who did a great deal to support the work of Polish academic colleagues and to promote the work of young scholars.